Orthodontics can be used to correct anything from minor cosmetic issues like slightly overlapping teeth to serious overcrowding issues causing pain or difficulty cleaning. 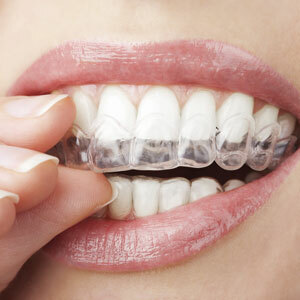 There are many orthodontic options available, many of them depending on your requirements. You will always be provided a quote for any dental work prior to beginning any treatment, this way there are no surprises. Private health insurance claims can be processed on the spot with HICAPS. We are happy to help with payment plans if preferred. Call (03) 9523 9058 or book a consultation online now.